Was Hurricane Flo also engineered to fix the elections in the Carolinas? 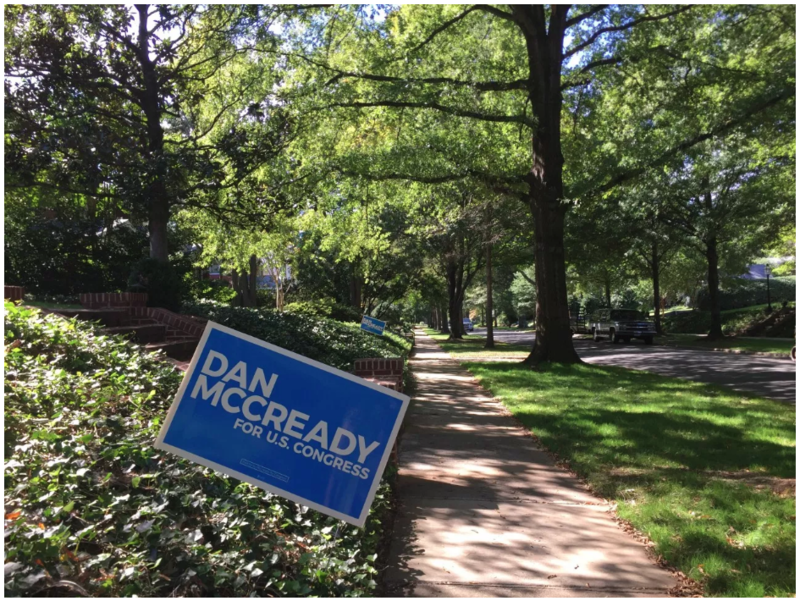 If McCready is successful, it will mark the first time a Democrat has won the seat in 55 years. The race is neck and neck, with political observers rating it a “toss up.”It’s widely viewed as one of the most competitive races in the country and is seen by Democrats as one of their better chances to pick up seats needed to flip the House in November. His opponent, however, is taking a different approach, crediting divine interventionwith weakening the hurricane’s wind speeds. “I see the power of prayer and see God’s hand in that,” the New York Times reported Harris saying earlier this month.